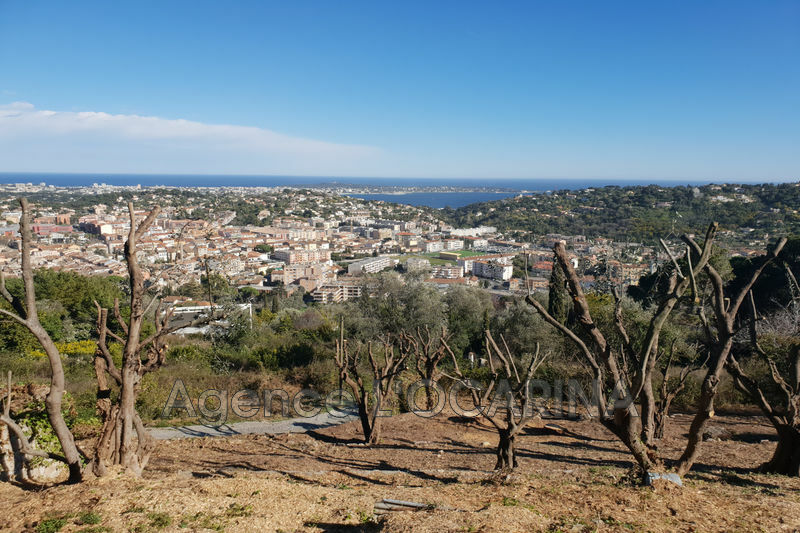 The real estate agency l'Ocarina in Grasse is the specialist of land for sale. 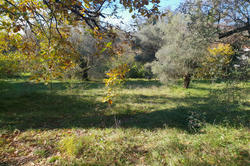 We offer land for sale in Grasse, Valbonne, Cabris, Mougins, Roquefort-les-Pins, Chateauneuf-de-Grasse and surroundings . 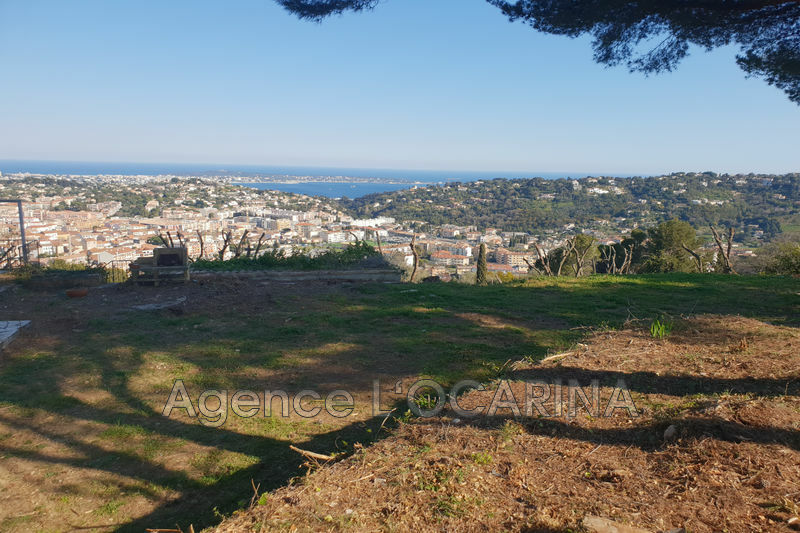 We have plots to build, build, subdivide, serviced and for investors.We also carry out research according to your real estate project, consult us.The agency L'ocarina is one of the Rare real estate agency specializing in land for sale. We have a know how of many years and we bring you the best advice in this field.